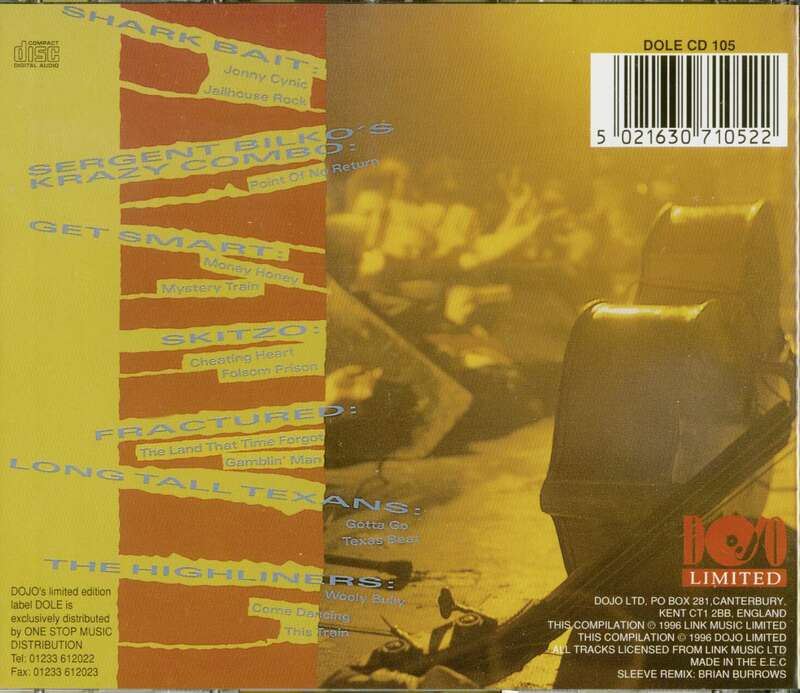 (1996/Dojo) 14 tracks. 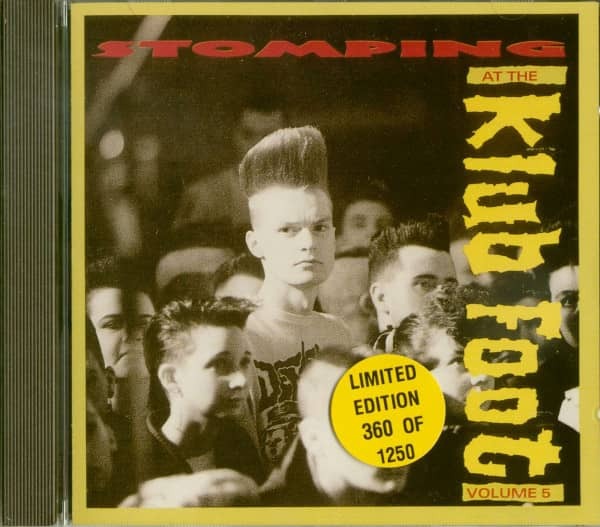 The fifth and final live album recorded at the Klub Foot, London's leading Psychobilly venue of the 1980s. Customer evaluation for "Stomping At The Klub Foot Vol.5 (Limited Edition)"